Hair & Make up - Whitstable Kent. I was wondering if you would be able to help me with some hair and make up recommendations? I am getting married in Whitstable but from London so don't know many people from the area! Any recommendations would be really helpful. Thank you! These a beautiful. I don't think I was clear I mean hair and make up people to recommend. If you do know of any that would be great. I've had my trial already already and it was really great, and Gina is lovely! Hi there! Congratulations on planning your big day it's so exciting. I am a newly wed and a Make Up Artist who has worked within the cosmetics industry since 2007. I have a diploma in Photographic and Bridal Make Up. My passion and dedication helps me achieve many flawless looks. 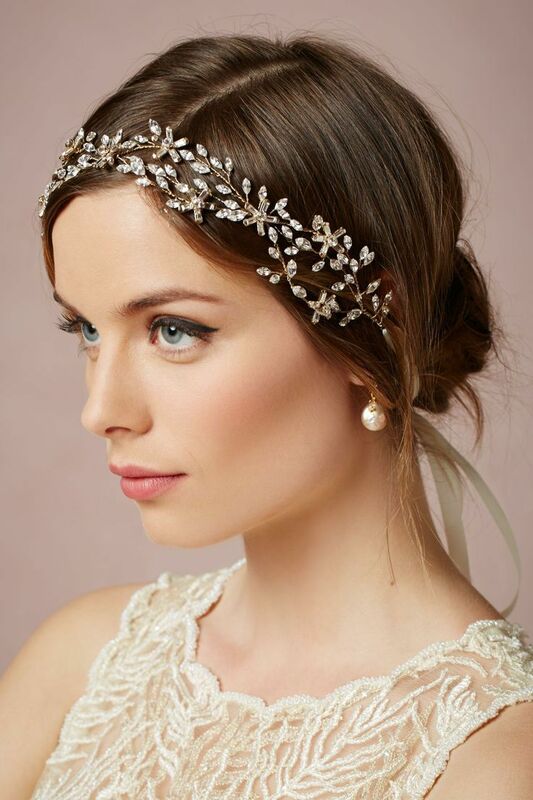 Whether it be natural, glamorous, vintage, contemporary or quirky Bride by Becky enables clients to achieve their ideal flawless, long lasting look. I am a mobile artist based in London and do many weddings in the home counties and have done a fair few in kent. 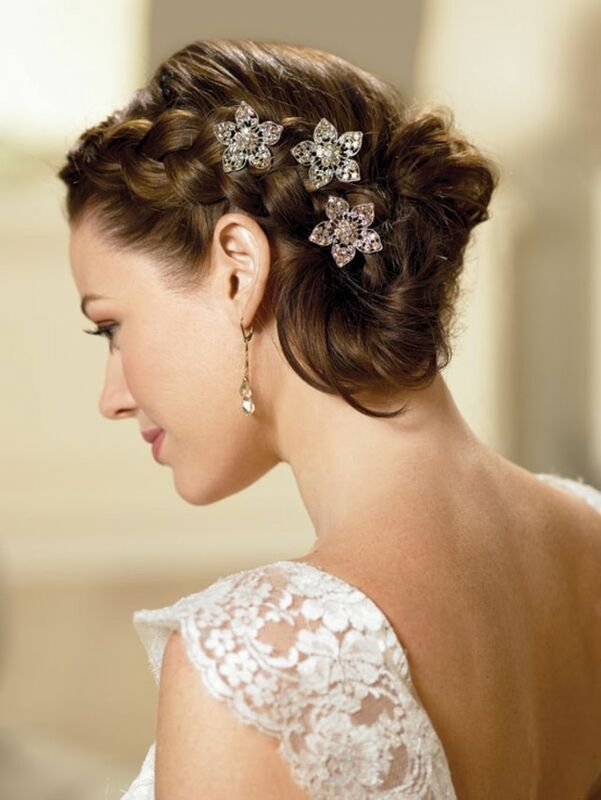 I am also fully trained in bridal hair. Available for weddings and appointments for special events or nights out. All bookings include one free bridal trial with bubbly for you and up to 5 friends. Bring your girls along to your trial and enjoy a vintage tea cup of bubbly. You get a full bridal trial and they get to join in the fun, get tips and advice off me, play with the make up and try on hair accessories. Wedding guests/bridesmaids/mothers hair and make up booked with bride is £75. For a professional, friendly service don't hesitate to get in touch.